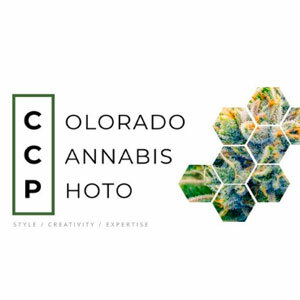 Colorado Cannabis Photo is based in Denver and provides product/commercial photography services for businesses in the cannabis industry. 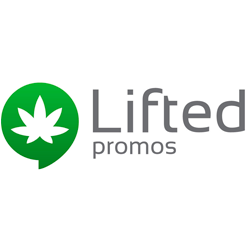 Lifted Promos helps businesses enhance their brands through the creative use of apparel, promotional products and print. Holiday Trees is about giving back to the community and having a good time while we do it. We will be featuring live performances, comedians and The VIP Dab Bar. 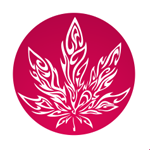 The event is in a secure, private location near Downtown LA, it’s revealed after you purchase your membership.